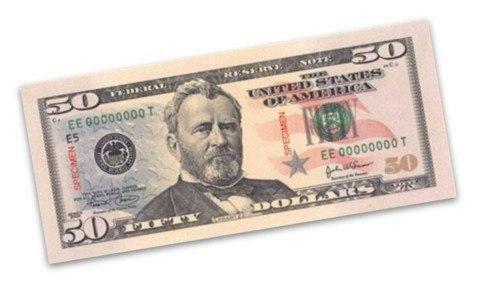 We're giving you a $50 bonus in January. 1. Sign up a new store to Bridge. 2. Let us know that you signed up the store by emailing us the store's name. 1. The store must sync with 2 or more of Bridge's Smart Brands. A store can choose from 110+ Smart Brands. For example, if you rep Vietri, can you sign up a store and have it sync with Vietri and Erbario Toscana. 2. The store must be a new customer.